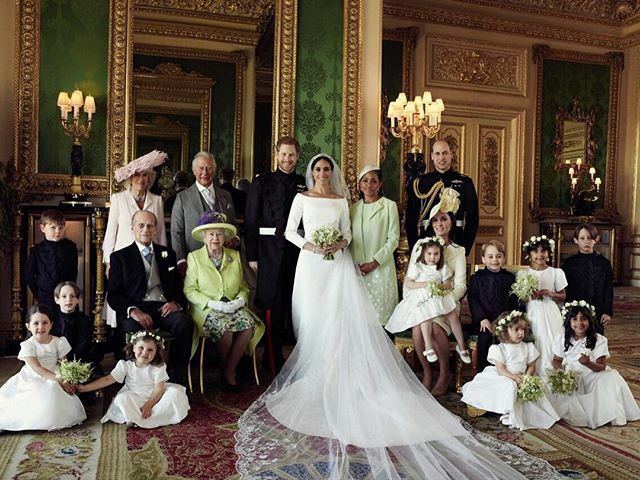 LONDON: Meghan, the Duchess of Sussex, has described how she worked with designer Clare Waight Keller of Givenchy to create a “timeless” wedding gown for her wedding to Prince Harry earlier this year. 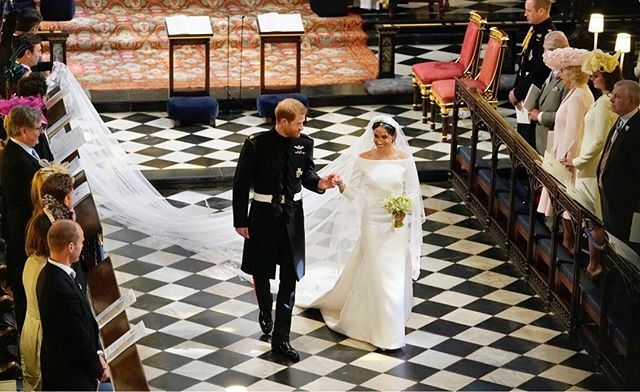 Harry and the former Meghan Markle recorded their memories of the wedding for an audio commentary that is part of the new “Relive the Royal Wedding” exhibition at Windsor Castle that opened Friday. “I knew at the onset I wanted a bateau neckline, I wanted a cropped sleeve, I wanted a very timeless, classic feeling,” she said. “There was a great level of detail that went into the planning of our wedding day,” said Meghan, who is pregnant with the couple’s first child. 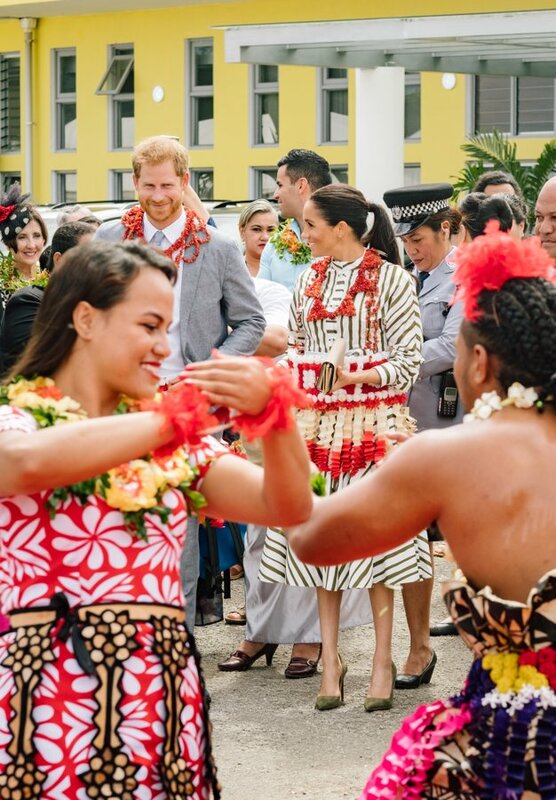 “I think for us, we knew how large the scale of the event would be, so in making choices that were really personal and meaningful, it could make the whole experience feel intimate, even though it was a very big wedding,” the duchess said. Meghan described the “incredibly surreal day” when she and her fiance visited Queen Elizabeth II, Harry’s grandmother, to choose a tiara for her to wear during the wedding ceremony. She picked Queen Mary’s diamond and platinum bandeau tiara from the queen’s unmatched collection. It is featured in the new exhibit. Harry’s wedding outfit, including the distinctive frockcoat uniform made by master tailors on Savile Row, is also on display.